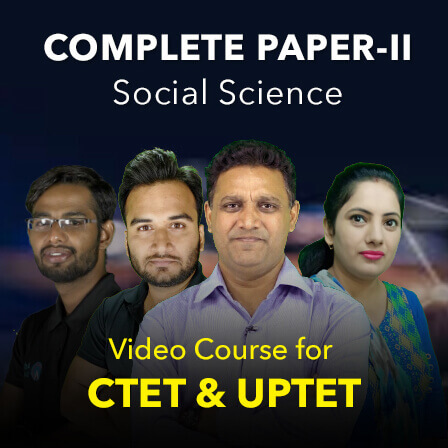 CTET 2019 Exam is being conducted to recruit candidates for Teaching Profile all across the country. CTET or Central Teacher Eligibility Test gives the candidate an opportunity to join central Government Schools such as NVS/KVS/Tibetan Schools etc. as a teacher. States that do not conduct TET Exam select candidates through CTET Examination. Every detail regarding CTET 2019 examination is available in the official notification released by CBSE. 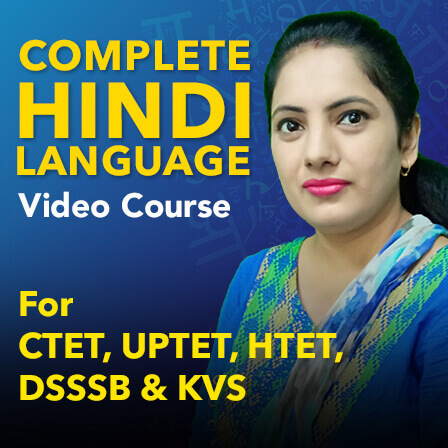 Candidates will get to know about CTET 2019 Exam Dates, CTET Syllabus, CTET Eligibility Criteria etc. through CTET 2018 Official Notification. 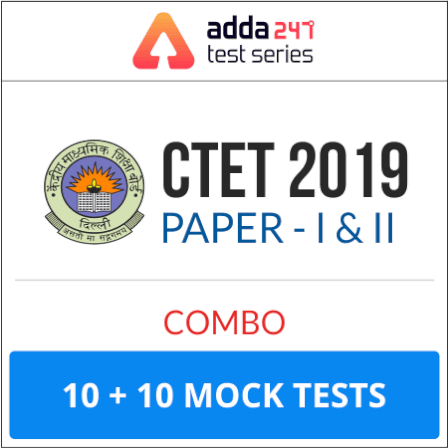 CBSE has already released the official notification for CTET 2019. 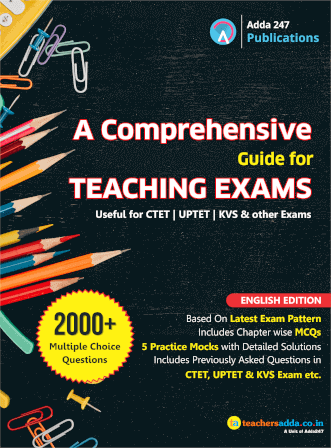 CTET Exam will be held in the on the date of 7th July 2019. Child Pedagogy & Development- This section contains questions from the topic like theories, learning etc.). In short, this section was moderate-difficult. Mathematics- This section contains questions from the topic like Profit/Loss, Mensuration etc.In short, this section was moderate. Science- Similarly, this section was not as tough & was moderate as well. Language - I & II- Language section was also counted as easy- moderate & contains questions from prose & comprehension part etc. Relaxation up to 5% in the qualifying marks shall be allowed to the candidates belonging to reserved categories, such as SC/ST/OBC/Differently abled. While filling the online application form, applicants are required to enter their preferred exam centers for CTET Exam 2018, based on their convenience. There is no penalty for any wrong answer. Child as a problem solver and a ‘scientific investigator’ Alternative conceptions of learning in children, understanding children’s ‘errors’ as significant steps in the learning process. The Validity Period of CTET qualifying certificate for appointment will be 7 years for all categories. There is no restriction on the number of attempts, a person can take for acquiring a CTET Certificate. A person who has Qualified CTET may also appear again for improving his/her score. The admit card will be made available a month before the CTET Exam. 1) What are the number of attempts a candidate can avail for CTET? Ans. 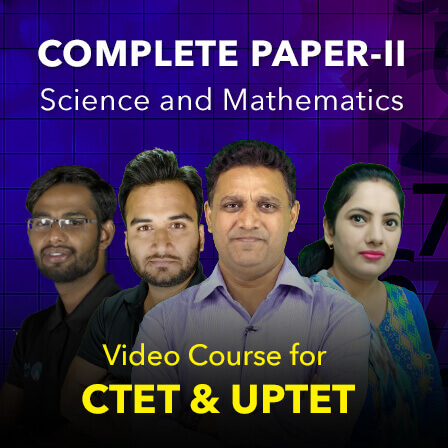 Till now there is no limit on the number of attempts for appearing in CTET. 2) What is the validity period of CTET certificate? Ans. As per existing guidelines framed by NCTE, the validity period is 7 years. 3) Is there any provision for Rechecking/Re-evaluation of the OMR Answer sheet? Ans. The machine - gradable Answer Sheets are evaluated with extreme care and are repeatedly scrutinized. No request for re-checking, re-assessment, re-evaluation or scrutiny of OMR Answer Sheets will be entertained. No correspondence in this regard will be entertained. As we all know that CBSE releases the CTET Notification at any time. 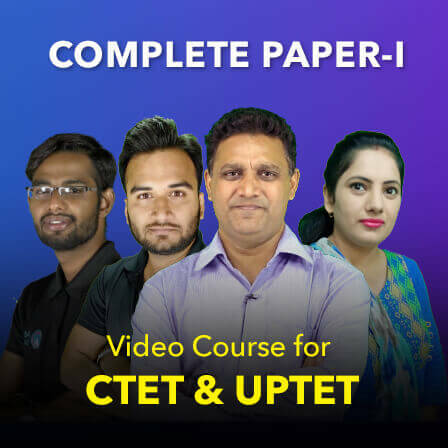 So, for your best preparation, we are providing you the online test series of CTET Exam 2019 which is based on latest exam pattern, syllabus, previous year questions for Paper - I as well as for Paper - II. It will give you the feel of real exam experience. 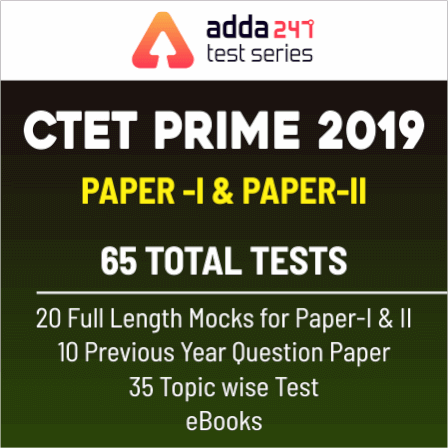 To improve your score as well as accuracy, you must attempt this online test series fro CTET Exam 2019. This will definitely help you a lot in your CTET Exam preparation.